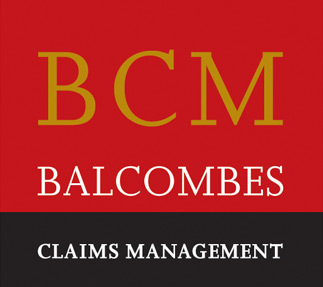 Balcombes Claims Management offers significant benefits to home and business owners who suffer damage to their property and who need help in making an insurance claim. Our services are based on expert knowledge and professional experience. The Surveys page also shows abstracts of Independant research on “ The Marketing of the Insurance loss Assessing industry in Ireland ”, carried out in 1994 by Aoiffe Mc Nulty as part of a Marketing Degree.